There’s no need to get caught up in pre-baby paraphernalia purchasing, but there are a few essentials that will make your new life as a mum a lot more comfortable. We’ve carefully crafted a checklist of rather lush items, designed to gently soothe and comfort both baby and mum. What’s not to love about that? When a baby is born, we marvel at how such a little being managed to fit into our bodies. The reason is simple – they were cocooned, and once they’re born they still find comfort in being gently wrapped. 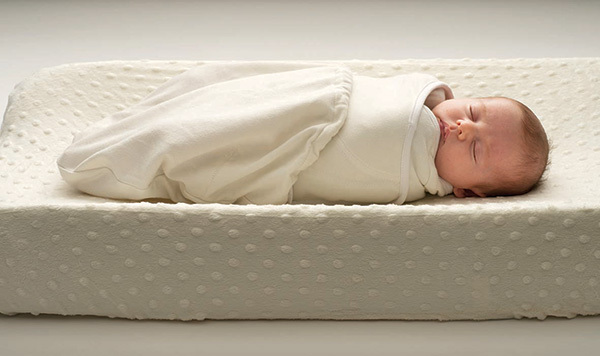 That’s why a top-quality swaddle is one of the top items on our comforting essentials list. It’s a key ingredient in kickstarting a great sleep routine for babies. The Ergobaby Swaddler has been given the tick of approval from the International Hip Dysplasia Institute as a hip-healthy product. It’s the only swaddler that has a Healthy Hip Positioner – aimed at keeping your baby’s hips in the frog-leg position, which is recommended by the Institute. The old adage ‘prevention is better than cure’ should be your catch-cry when it comes to nappy changes. Baby bottoms are sensitive areas, and your bub will let you (and the rest of your household) know if they’re feeling any discomfort. Make sure there’s a soothing barrier cream close to your change table. It works to prevent moisture creating nappy rash, and if there is any redness, it should help to soothe the area. 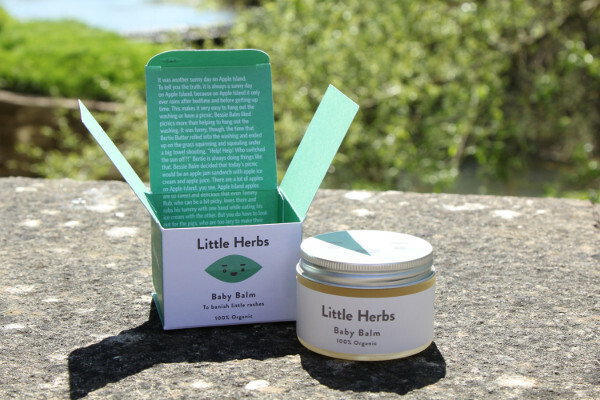 If you’re after something handmade and natural, there’s a huge range available on Etsy, like Little Herbs Baby Balm. This one’s touted as a bit of a wonder balm, and can be used as a barrier cream and to soothe some skin ailments. It’s difficult to overstate just how important a baby carrier is. But once you have that baby in your arms, sometimes for hours on end – an amazing baby carrier makes all the difference. It means hands-free time to continue daily tasks, while baby is still comforted by being close to you. Ergobaby is the bee’s knees when it comes to baby carriers – these really are the ultimate in brilliant design and comfort – for both the wearer and baby. Ergobaby has created baby carriers that can be used from birth (with an infant insert, which will cradle your newborn), and adapted as your child grows. There are options for warmer weather, and every carrier has been carefully considered, researched and designed to ensure babies are positioned correctly for comfort and correct hip placement. This is one of those comforting essentials that has a dual purpose. Of course, a great baby blanket is perfect for keeping bub toasty during those frosty night feeds in the dead of winter, but they’re also a great portable play mat. If you invest in a really durable and soft blanket, you’ll find yourself toting it everywhere. You’ll need it in the pram for walks, and you can use it as an impromptu play mat at the park or a friend’s house. Whether you choose to breast or bottle feed, both will take up a large portion of your day when you first bring your newborn home, and over the first few weeks of your baby’s life. One of the best things you can do to ensure a great feed each and every time is to invest in a comfortable nursing pillow. The Ergobaby Natural Curve Nursing Pillow is pretty special, because it creates a cosy little feeding nest on your lap, but also makes sure your posture is perfect, protecting your back. The contour of the curve supports your baby in the tummy-to-tummy position if you’re breastfeeding, and this intimate, cuddly position is also perfect for bottle feeding. The Ergobaby Nursing Pillow helps with good positioning and latching on – which are key elements in painless breastfeeding and help your baby’s digestion too. 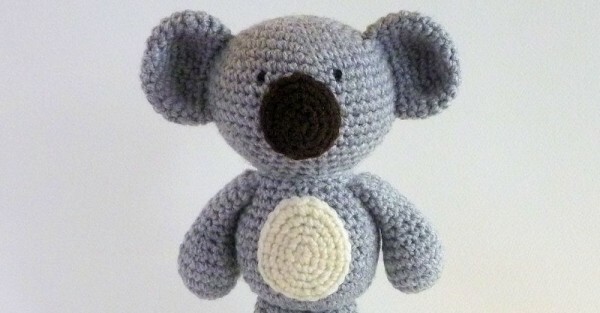 Many of us have that one soft toy that became our favourite childhood friend, and although the world is now a different and more high-tech place, there’s still something to be said for a good, old-fashioned soft toy to snuggle with. Maybe it’s something that caught your eye before your baby was born, or a handmade gift from a loving grandparent – but make sure it’s something safe for little ones. You’ll need to keep it out of your baby’s cot until they’re old enough to have a comforter, but still within eye-sight so it’s familiar. A whole lot of wipes! Baby wipes will become one of your greatest comforts once you have children… really! Make sure you always have some close by, especially when feeding. And you just never know when an unfortunate ‘number three’ nappy incident is about to take place, so it’s great to have a few packs stashed around the house, car, pram and nappy bag. They’re also perfect if you need to quickly freshen yourself up. Babies love to bring up their lunch all over the only clean top you have, as you’re heading out the door – trust me when I say a baby wipe will quickly remove all traces of milk (and most of the smell!). There’s precious little that’s more comforting to a baby than their mum’s touch. And anyone who has ever given their baby a massage will tell you just how reciprocal it is – there’s something divinely calming about gently massaging a baby. 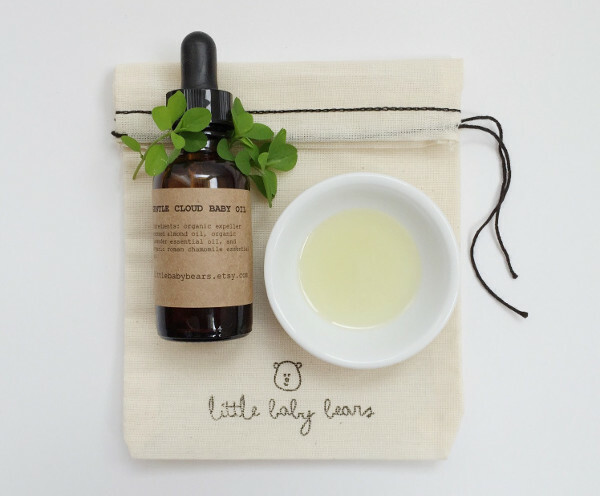 There are so many beautiful baby massage oils available, and organic is a great option. It’s a sensory explosion for babies, who get the benefit of touch and the scent of sublime essential oils. And your hands will gleefully drink up the oil, leaving your skin supple and smelling amazing. Those eight items are our comforting essentials to help feather your nest for when baby arrives. To make things even easier, Ergobaby has curated a Newborn Essentials Bundle, which is available exclusively through Bella’s Little Ones. It includes an Ergobaby Carrier, an Ergobaby Infant Insert, an Ergobaby Swaddler and an Ergobaby Nursing Pillow, for a special price that will save you more than $100.